Lacy Hunt: What Are the Global Macro Forces Driving the 21st Century? How Are The Global Macro Forces of Financialization, Debt Deflation, and Structural Demographics Driving The Outlook For The Global Economy? Demetri Kofinas Speaks With Lacy Hunt For The Hour. In this episode of Hidden Forces, host Demetri Kofinas speaks with Lacy Hunt, Executive Vice President of Hoisington Investment Management Company. 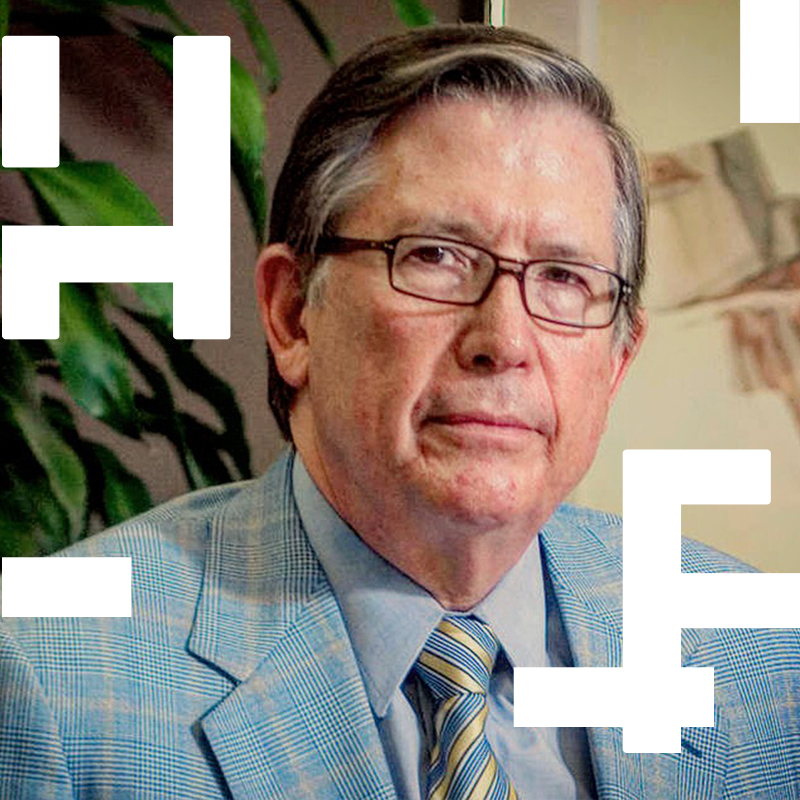 For nearly 14 years, Dr. Lacy Hunt was Chief U.S. Economist for HSBC Group, one of the world’s largest banks. He was also Executive Vice President and Chief Economist at Fidelity and held the position of Senior Economist for the Federal Reserve Bank of Dallas. Global Macro is an investment strategy based on the interpretation and prediction of large-scale events related to national economies, history, and international relations. Many of these are chronic conditions, include debt deflation, structural demographics, a historically low savings rate, rising inequality, falling productivity, and the financialization of the global economy. How do all of these global macro phenomena derive from a single economic force? What role have governments played in amplifying and perpetuating their impact by bailing out financial markets and flooding the banking system with cheap money? This is a conversation full of data, statistics, and econometrics – bank lending, money velocity, monetary aggregates, disposable income, liquidity coverage ratios, and credit spreads – but it is also a story about how we managed, despite the warnings of history, to repeat the blunders of economies past, by replacing credit for capital, and liability for effort. How will we navigate the next recession, having wasted the last 8 years chasing the shadows of wealth through buy-backs, stock appreciation, and financialization? Where will the demand come from in a consumer-led economy still fighting the forces of debt-deflation with diminishing savings rates and rising interest expenses? How will we manage our unfunded liabilities, mortgage payments, rents, and college tuitions, with such poor structural demographics? And how does all of this tie back to the resurgence of populism and the escalation of geopolitical tension in a world tied together by our liabilities but torn apart by the specter of conflict, the failures of diplomacy, and the expediency of war?